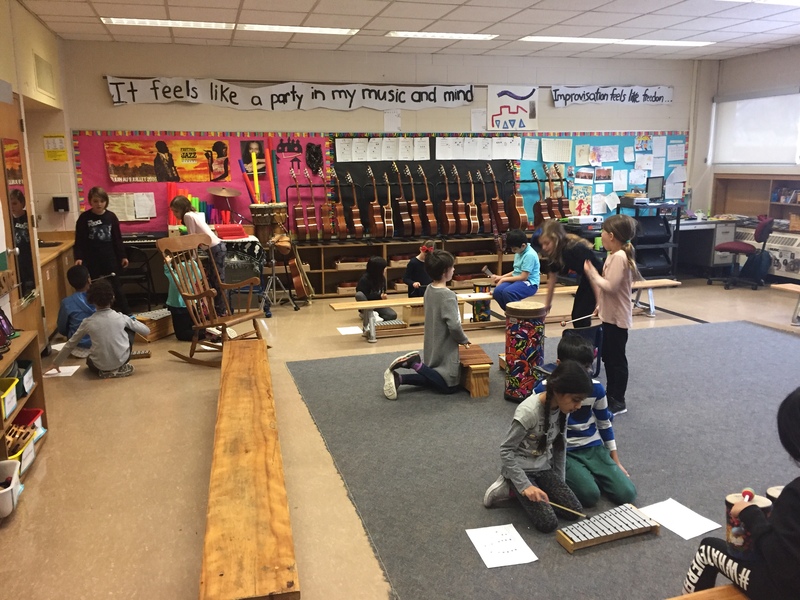 Our spring concert is still in the “vision” stage but one thing’s for sure, IRC students are going to compose original music for the event. All of it. 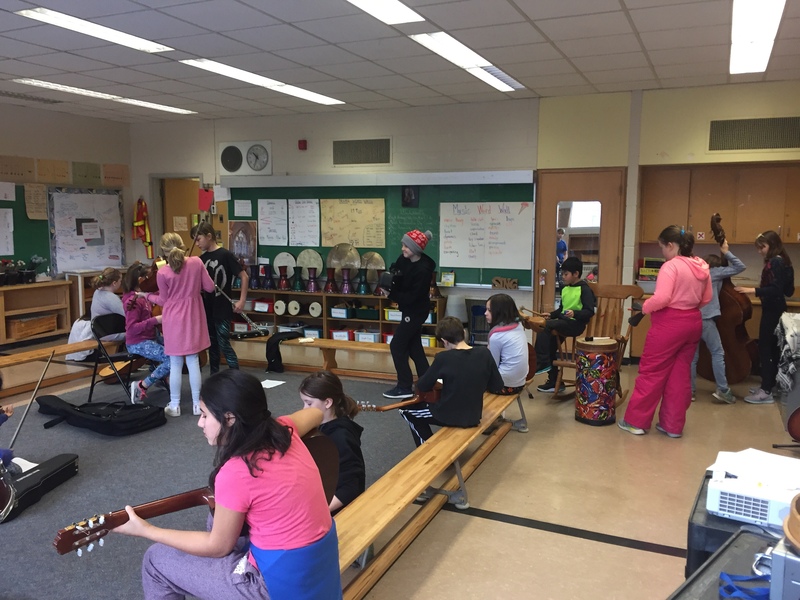 Grade 3-6 students have written melodies and formed bands. 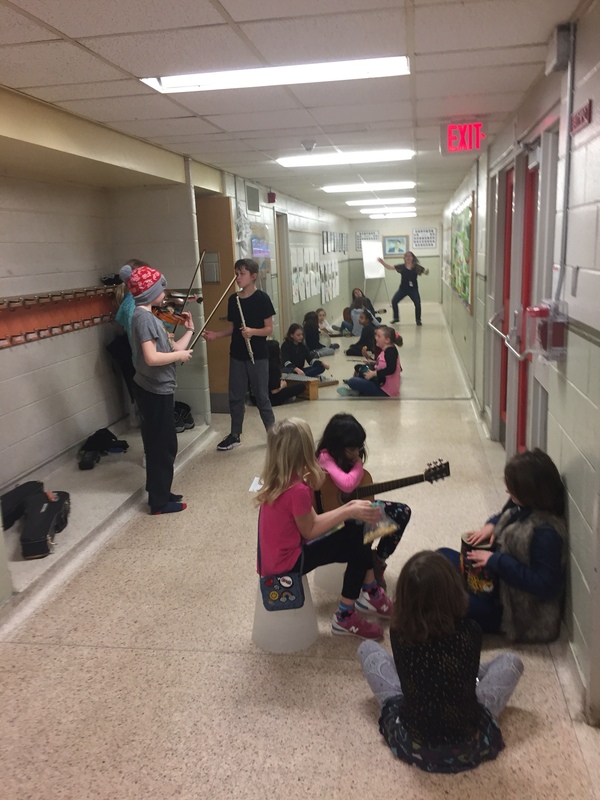 Their “rock band” practise time runs into recesses and the hallway. 100% engagement.